Home | News & Events | News | Year 3 Visit ‘Little Italy’! 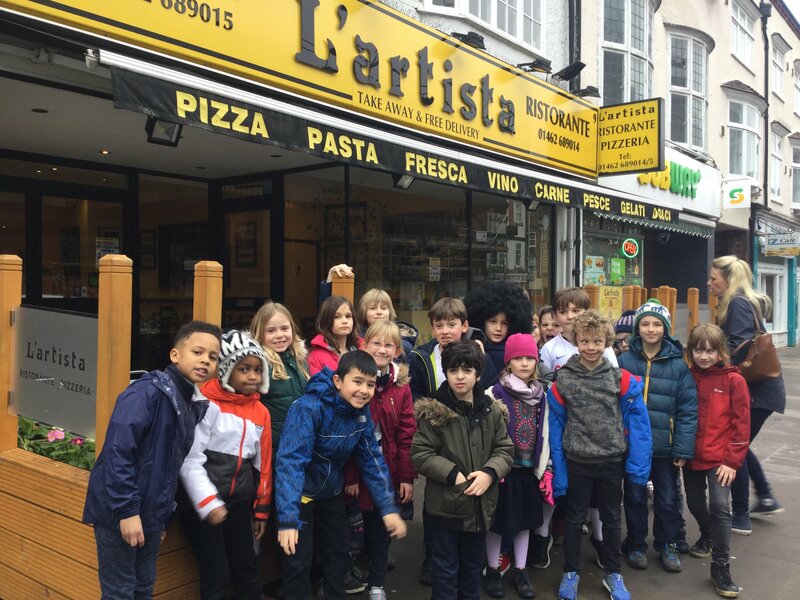 Year 3 Visit ‘Little Italy’! 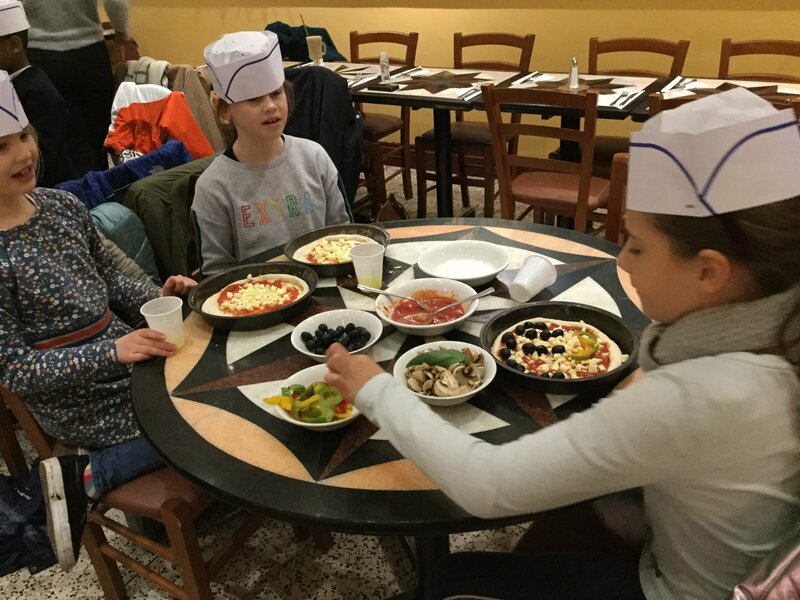 To enrich their topic on Europe, G Group (Year 3) visited a local pizzeria, L’Artista, in Letchworth on Tuesday 5 February and enjoyed a wonderful pizza-making experience for their lunch. 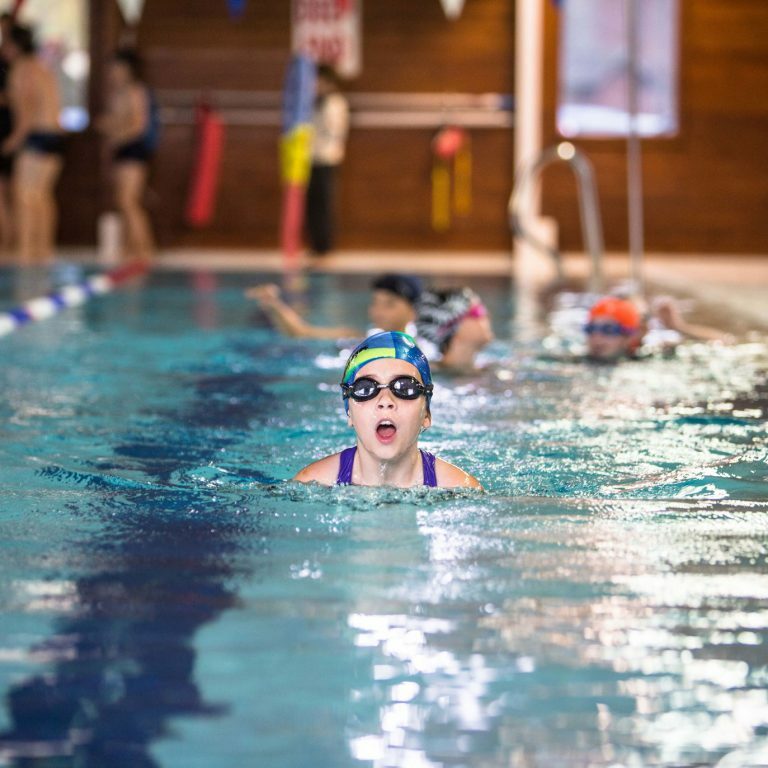 “It was awesome when we all sang ‘That’s Amore’ and had ice-cream!” Tristan.